Under 'My Account' click on 'Team Settings'. 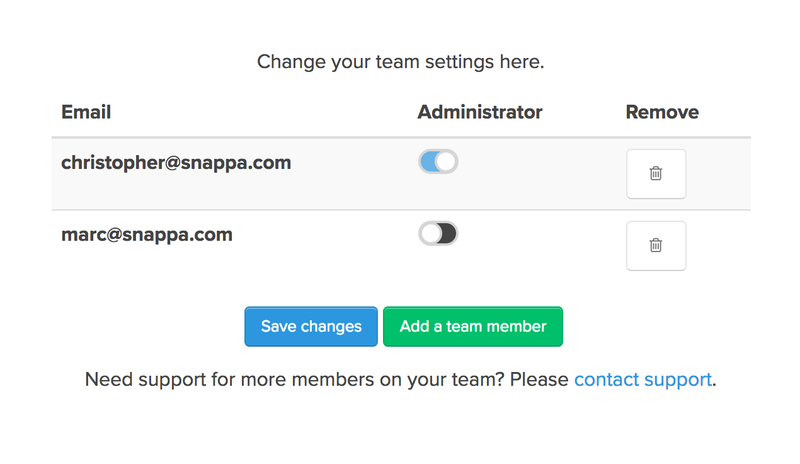 Your team member will then receive an email with a request to join your team. 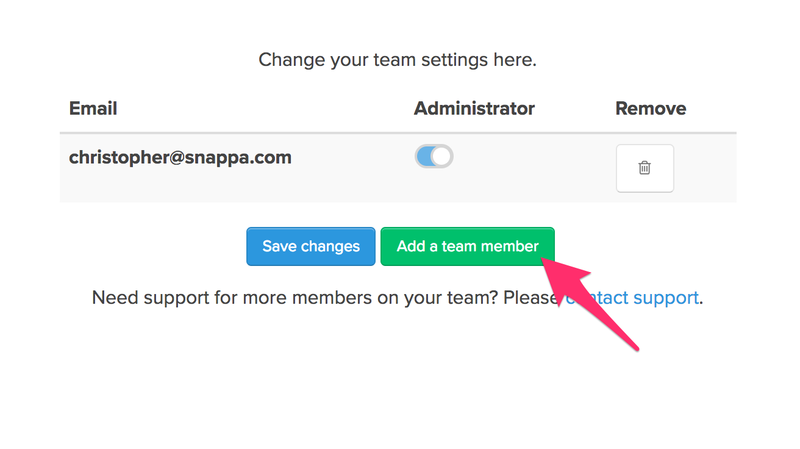 Once your team member accepts your invitation, they will show up in your team settings.